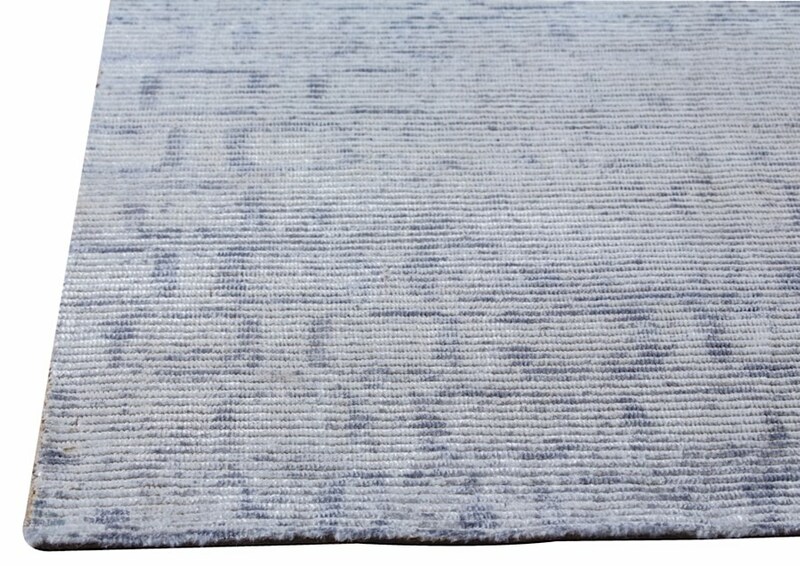 Uncommon and opulent, the Tampa Rug comes in your choice of blue or calming soft grey and showcases an artisan created and hand-printed design. This floor treatment easily adapts to a transitional, modern or contemporary interior. 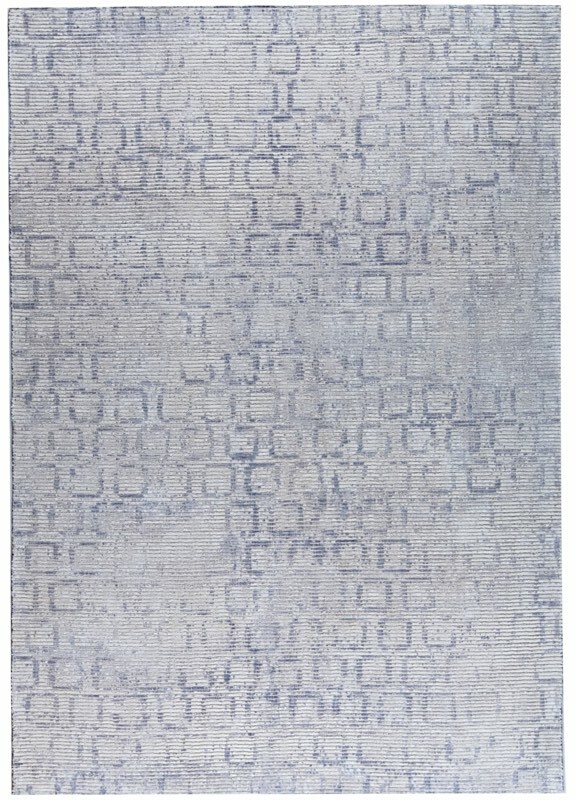 Display this luxurious rug where you see fit, as its beauty should be recognized. 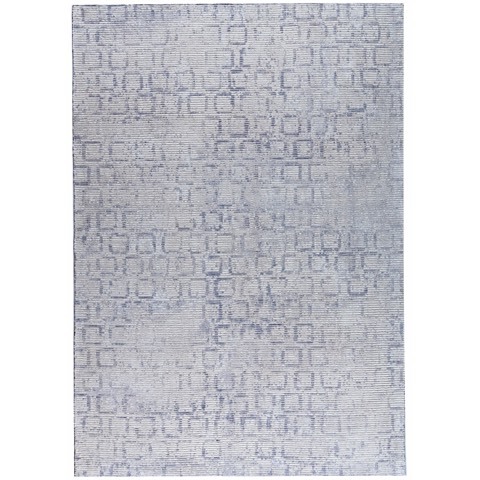 Crafted using silky bamboo viscose, this rug can be ordered in multiple size options.